Time for another Just Add Ink Challenge. 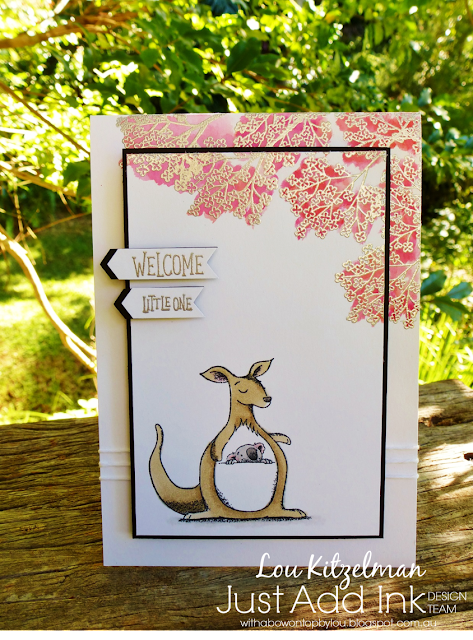 This week Rachael has challenged us to Just Add Inspiration with this delightful pic. I took inspiration from the blooms - the size, colour and positioning - to make this cute baby card using the new Animal Outing stamp set. My middle panel is raised on foam adhesive strips. I positioned the top mat in place on the card front, centring it, and stamped the foliage across the 2 layers in versamark. Then I just separated the 2 layers before adding the embossing powder. 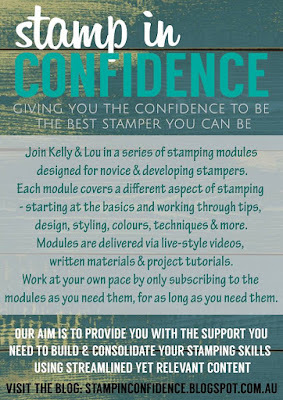 Repositionable tape helps hold in place while you are stamping. A black mat gives a nice border and helps frame the design. The branch is from the Varied Vases Stamp set. 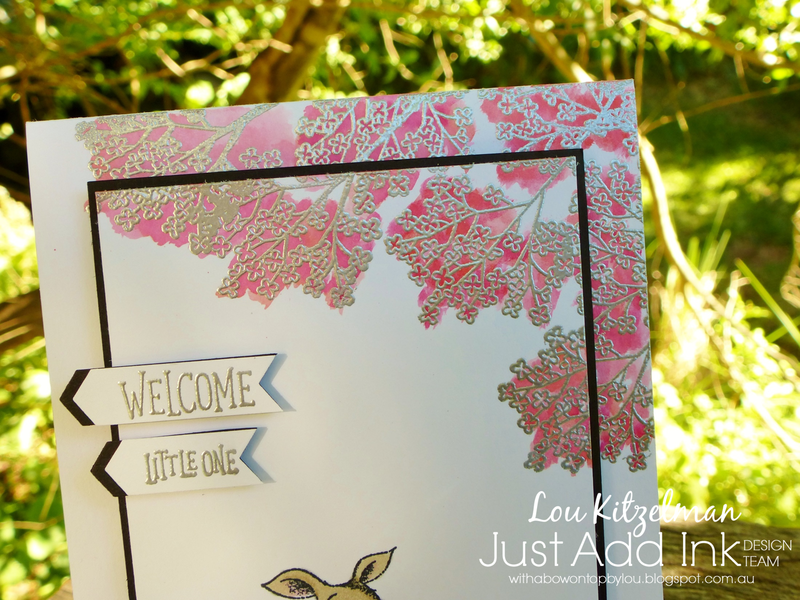 I embossed it in silver and added a wash using my aqua painter and Flirty Flamingo and Lovely Lipstick inks. I used dabby, plonky brushstrokes to get a bit of depth. And yes .... they absolutely are the technical terms! 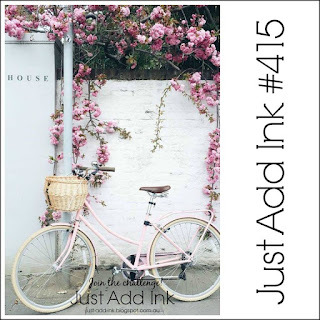 Make sure you pop on over to the Just Add Ink page to see how all the other Design Team members took inspiration from this pic. Why not enter your own creation? We always love seeing them!